To evaluate the additional information provided by the determination of cholesterolemia to the Acute Physiology and Chronic Health Evaluation (APACHE) II score. 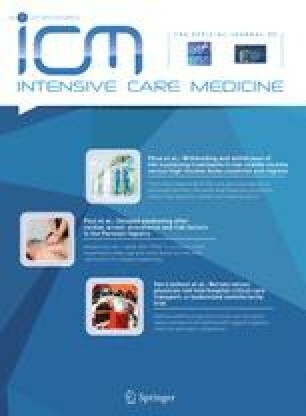 Retrospective evaluation of patients admitted to the intensive care unit (ICU). ICUs in a university hospital. 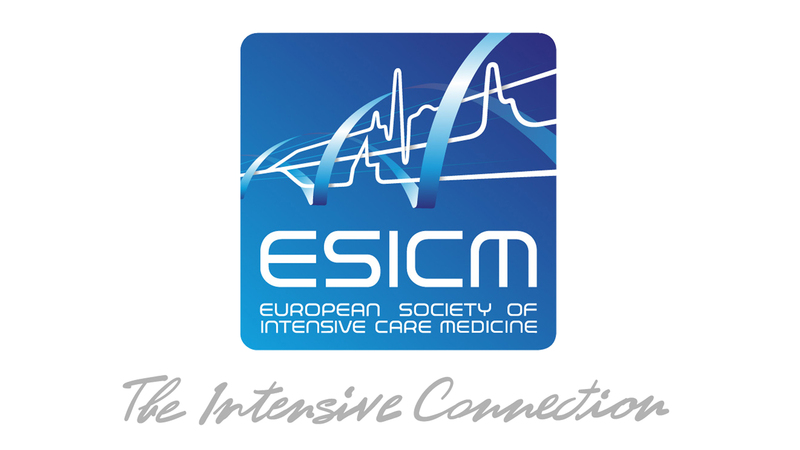 638 consecutive critically ill surgical patients. Surgical and medical therapy according to clinical status. Two indices were devised: DELCUPOS and DELCUNEG (cubed absolute value of the difference between measured cholesterol and the value of 190 mg/dl when cholesterolemia was, respectively, over and under 190 mg). The first estimation of cholesterolemia was taken upon admission to the ICU. The APACHE II score was computed from the worst values obtained during the first 24 h of the ICU stay, including the pre-operative period for patients transferred from the operating theatre. Mortality (24.4%) over the whole time of hospitalization has been considered. A stepwise linear logistic regression on APACHE II, DELCUPOS, DELCUNEG, and on interactions among these three factors has been carried out. A U-shaped relationship between cholesterolemia and mortality was demonstrated. The significance of DELCUPOS (p=0.0021) and DELCUNEG (p=0.0002), considered together with the APACHE II score, has demonstrated an additive information content with respect to the APACHE score for the prediction of mortality. Both hyper- and hypocholesterolemia have a highly significant relationship to mortality. Cholesterolemia improves the prognostic power of the APACHE II score. This result could be used to create a more powerful prognostic index.